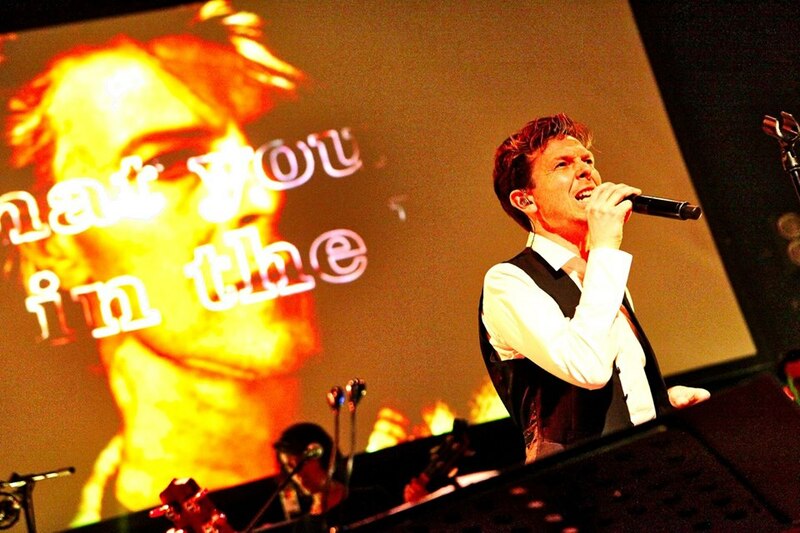 Influenced by Bowie’s legendary concert performances, LIVE ON MARS fuses sound and vision to portray the essence of Bowie, his alter egos and creative muses, with a stunning light show and state of the art visuals and animation. 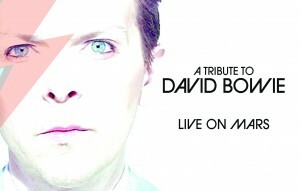 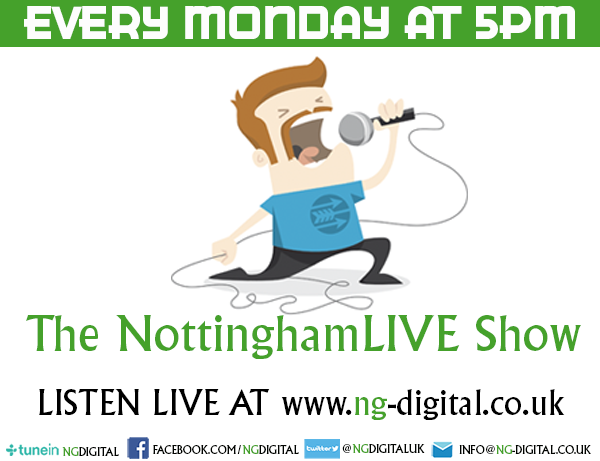 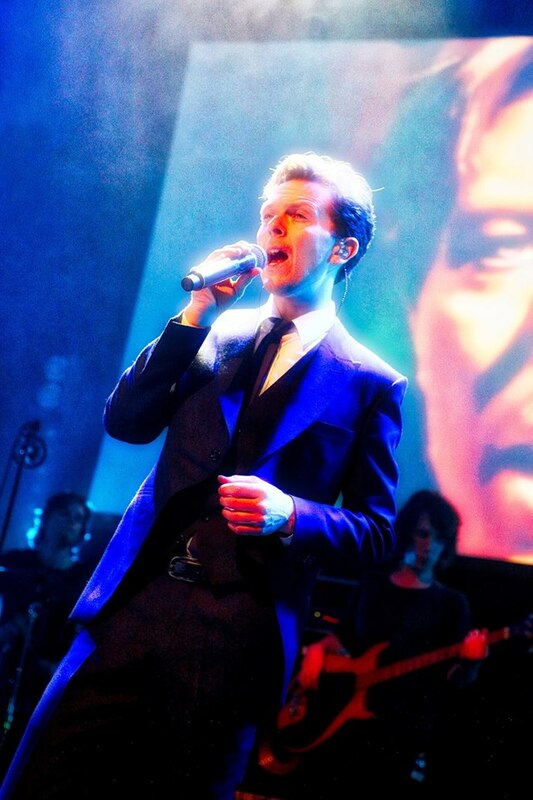 Featuring the electrifying vocals and uncanny likeness of singer and lifelong Bowie fan Alex Thomas, with a hand picked world-class band, and covering the Bowie back-catalogue from Space Oddity to Let’s Dance and everything in between, LIVE ON MARS is the definitive show that all generations of Bowie fans have been waiting for. 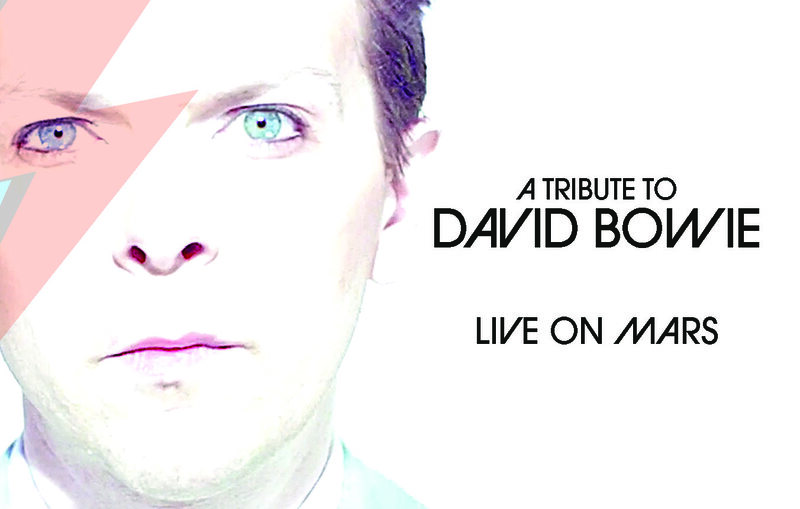 So express your inner space oddities and join us to become part of the LIVE ON MARS experience!